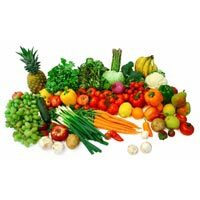 We are deal in fresh vegetable and fruits at jodhpur rajasthan we are trying to daily base order so kindly provide your product with price list as soon as. We have parted our infrastructure into several units and one of them is storehouse. We update it on regular basis so as to meet stated industry standards. Only high quality raw materials have been used for the production of our entire range. We check the raw materials against varied quality parameters before procurement. 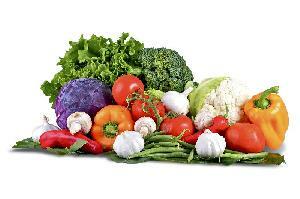 We deal in a variety of fresh vegetables like onion, capsicum, tomato, potato, broccoli, cauliflower and many others. Based in Rajasthan(India), we are listed amidst the most celebrated names offering a spectrum of products. In order to ensure zero defects to the products, we have installed automated warehousing system in our spacious warehouse. The system is supervised by well-trained personnel only. 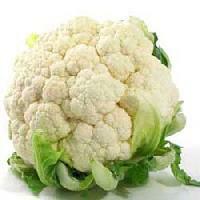 We Supply all Kinds of Indian Vegetables in Customize Branding & Packings. 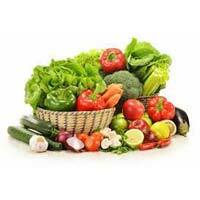 The clients can avail from us a wide assortment of Fresh Vegetables , which is procured from the well-known sources. 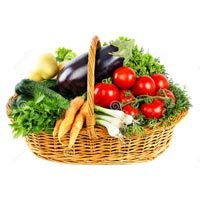 The range of Fresh Vegetables includes Fresh Capcicum, Fresh Bitter Gourd, Fresh Brinjal, Fresh Cauliflower, Red Onion, Fresh Lemon, Fresh Cabbage, Fresh Carrot, Fresh Ginger, Fresh Green Chilly, Fresh Lady Finger, and Potato. 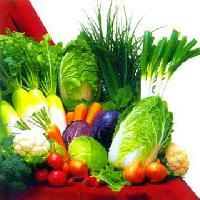 We are a celebrated Supplier of Fresh Vegetables in India. 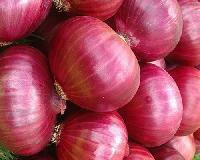 Supply ability: 10, 000 metric tonmetric tons per week port of origin: india, china, pakistan, ukraine moq: 200 mt. 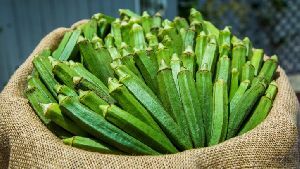 We offers fresh vegetables, dehydrated vegetables , okra , bitter guard, tinda, all green vegetables, chilli. Rajtech Agro Plantation Pvt. Ltd.
East West Fal Aur Sabzi Trading Co Pvt..